Enter your account email below to reset it. 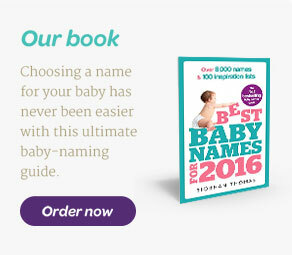 Please login below to access more Babynames goodness! Have you thought about Ismaeel for a girl name?